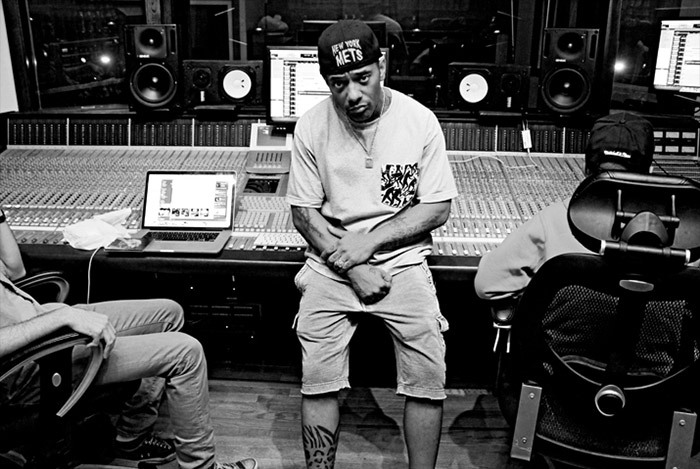 To mark what would have been Prodigy's 43rd birthday - producer, Vanderslice gives Mass Appeal the green light to premiere this unheard gem from the late Mobb Deep rapper titled "Hardbody Karate." The street-record features fellow New York rapper, Conway and Mobb Deep affiliate, Twin. "Hardbody Karate" will appear on Vanderslice's upcoming project, The Best Album Money Can Buy due this winter. Prodigy passed away on June 20 after choking on an egg. Rest In Power!